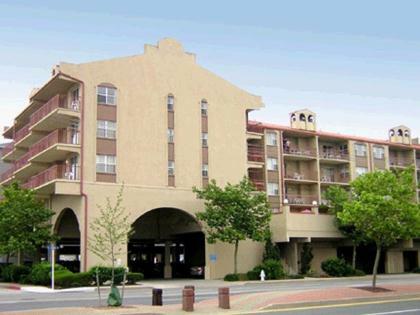 For an authentic seaside resort experience, visitors to Ocean City, Maryland agree that The Quarters Resort delivers. 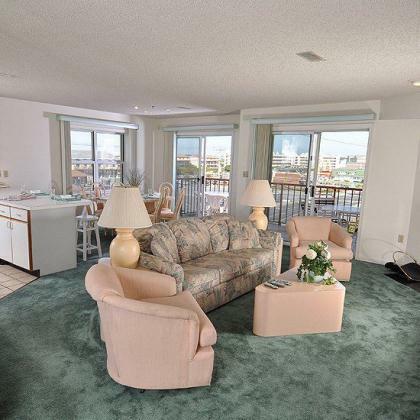 Situated near the Atlantic Ocean, guests have easy beach access across the street. Resort visitors also enjoy a refreshing outdoor pool after a long day of sightseeing and activities. Everyone appreciates the spacious two bedroom, townhome-style accommodations at The Quarters Resort. Roomy bedrooms, living room with a pull-out, queen-size sofa bed, three televisions with DVD players, nicely equipped kitchen and a washer and dryer make your stay comfortable and memorable. Ocean City is known for its famous Boardwalk, which offers many fun options for families. You can also go jet skiing, parasailing, deep-sea fishing and crabbing. Those who love to stay inland can visit historic areas, golf from a choice of several courses, enjoy mini-golf nearby and take a memorable trip to Assateague or Chincoteague to see the famous wild horses. When you choose to buy Quarters Resort timeshares for sale or rent on the resale market, you'll have your new vacation home waiting for you when you'd like to stay. Nearby, visit the quaint little town of Berlin, and have a fantastic meal at the Globe Theater, a theater turned into a restaurant. Coincidentally, Berlin was named the Coolest Small Town in America in 2014. Experience all the magic and memory making of Ocean City with your family. 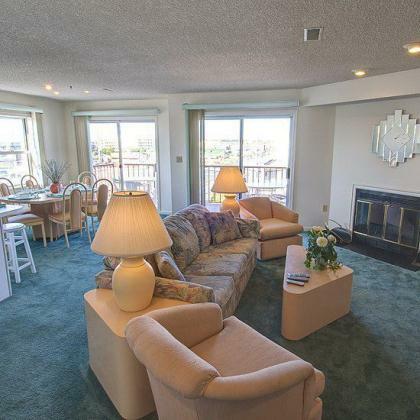 When the chance to buy Ocean City timeshares for sale comes up, you'll find yourself wanting to take advantage of the opportunity just so you can return again and again. Shop at unique beach shops, enjoy delightful restaurants, and top off your day with a refreshing swim in your resort pool. Life doesn't get much better than this. Contact The Quarters Specialist Today!